All of the old pro’s were in line today to catch up with Lafayette 148 today. Shoppers young and old hopped down to Chinatown to scoop up designer wares at deep (80%) discounts. 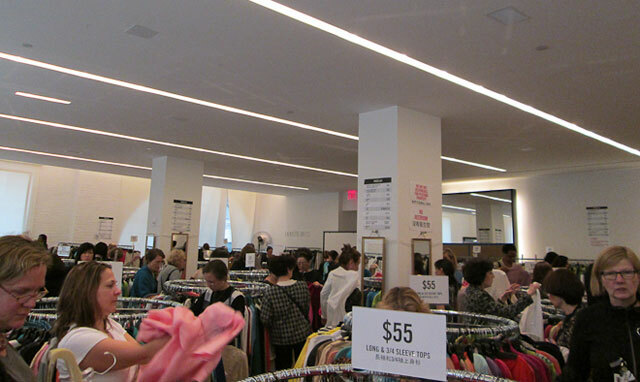 Many who attended were in their 4th or 5th visit to the Lafayette 148 warehouse sale, as they know that this is the place to come for high end basics and summertime classics. Hauls were passing by in huge shopping bags, with every fabric texture imaginable pouring out. The big shining star of the whole ordeal was the selection of blazers. 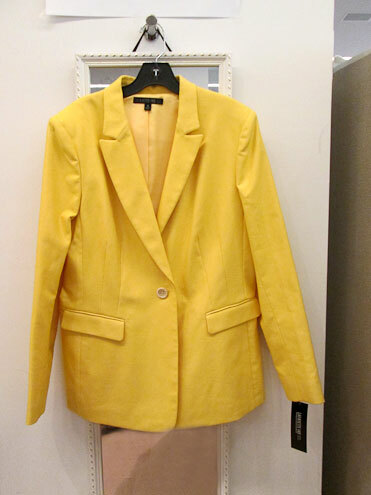 We have never see so many different types of women’s blazers in one place. Pants and short sleeve shirts flanked the outer walls of the well lit warehouse, with dresses in the back and a plethora of jackets and long sleeve shirts in the center. Overall, this is a pretty crowded and hectic sale, but worth a stop if you are looking for summer gear. It was very heavily staffed, which is great for keeping things neat, organized, and running smoothly. This also means check out is a bit easier, allowing for credit card use as well as cash transactions. 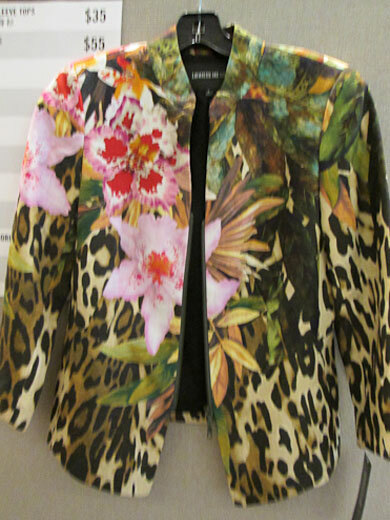 Lafayette 148 is well known for their high end basic pieces, but we were seeing wild prints, sequins, and an extremely bold and extensive color selection, proving that this year, black may not be the new black afterall. It looks like this sale has many of the more adventurous pieces that have been skipped over in stores at full retail price, but this is nothing but a boon to you, dear shopper. This sale was a BIG BIG BIG one, probably almost 2000 square feet of deals, and with a truck parked outside to restock empty racks. 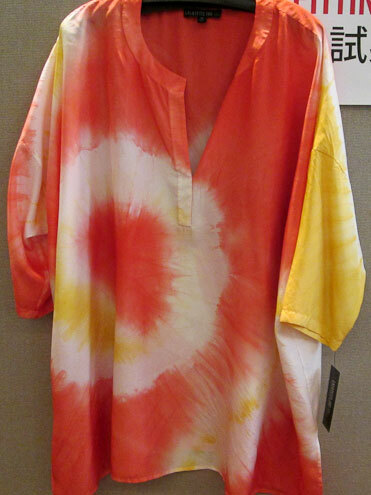 Though a bit crowded, this was pretty civil, and quite diverse, meaning you won’t be fighting off your style doppelganger for the same tie-dye tunic. One thing of note: accessories and costume jewelry was priced at an epic deal of around $10-20 for a belt or scarf! This deal is unbeatable, like thrift-store cheap. It appears that sizes were widely available, though with most sales if you are smaller or bigger than average, you will have an easier time finding your size. 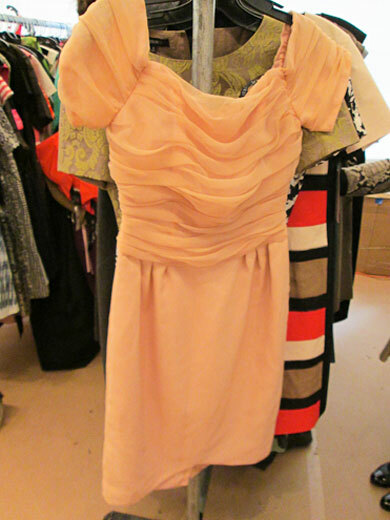 Some of the more fashionable dresses and shirts are priced at only $55 or $70, making this stop essential if you have something formal to dress yourself for, and you can do for it under $100! With a full service coat check and a 2nd floor location, this is definitely a bit more refined than some ground-floor sales that attract passers by not in the know. 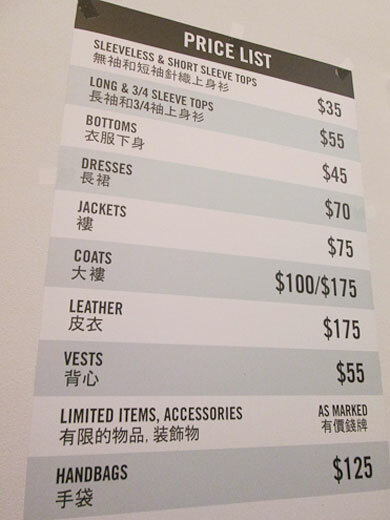 Lafayette 148’s aesthetic is on of Cape Cod, TriBeCa, and the Hamptons, but the prices you find until May 9th are those of Fulton Mall and factory outlets.